You need a service center that can provide you with everything that your Mazda may need. You do not want just a quick lube shop. All they know is oil, and even then, they do not know the unique qualities of the Mazda brand. Bring your Mazda to the right service center and bring it to the service center that we have at Bay Ridge Mazda. Of course, we can take care of your oil change, your filter replacement, and all the things that may lie ahead in your Mazda routine maintenance schedule, but we can also handle the bigger problems that may pop up. Our professionals in Brooklyn know exactly how to heal your Mazda when something is wrong in the engine, transmission, electrical system, or suspension. Let us take on any service problem that you may have. We know that your Mazda will thank you. Our service technicians know what they are doing when it comes to your Mazda. They have experience with the Mazda brand, and they have the training that you want a Mazda technician to have. With their training, you can be sure that they know everything that there is to know about even the latest Mazda technology. When they set to work fixing a problem, they always make sure that they fix it correctly. They take pride in the level of service that they are looking to provide, and they want to make sure that your vehicle can keep right on running long after you leave our facility. We are not just trying to give you great Mazda service. We are trying to give you a wonderful Mazda owning experience. We will get your vehicle working right again, and we will also take care of you. We will make sure that any estimates that we provide you, whether they be for time or cost, will be entirely accurate, so that you can safely plan your life and your budget around our estimates. We will also get to work on your vehicle quickly, and we will always work efficiently so that you can get your Mazda back as soon as possible. If you want, we will even take the time to explain your service to you in as much detail as you want so that you can be sure that we are giving you the exact service that you want and need for your vehicle. We are there for you every step of the way. We are happy to be a part of your life and the life of your Mazda, and we want to prove it. We believe in providing you with quality Mazda parts right here at Bay Ridge Mazda. For your Mazda, the only things that can be considered true quality are genuine OEM parts. 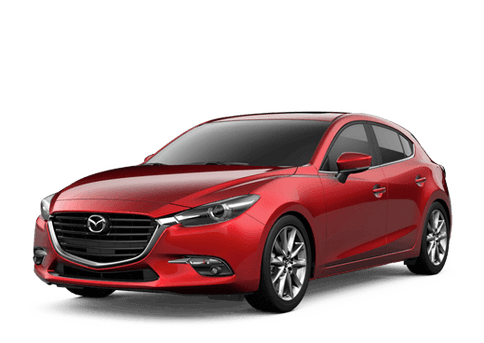 These are the same parts that Mazda designed to work perfectly with your vehicle, and they are the only parts that will live up to the high Mazda standards. Let us provide you with the genuine OEM parts that your Mazda is begging for. When you come to Bay Ridge Mazda, you can be sure that you got the right part. We work with you to determine the parts that you need. We do not just rely on a computer, we rely on knowledge and experience to ensure that we are not only getting you the right part, but that we are also getting you all the parts that you need to complete the installation job. Not only can we provide you with the part you need, but we can provide those parts quickly, this is due in part to the fact that we have amassed a huge inventory of Mazda parts that we can supply your vehicle with at a moment's notice. There may come a time when you need a part that we do not have in stock, and in that case we can special order your part in for you and still ensure that you get it relatively quickly. We know that just getting the right part is not always going to be enough, and that is why we have put ourselves in an advantageous situation that allows us to install the parts that you need put into your vehicle. By trusting us to install the parts that your Mazda needs you are ensuring that those parts will get installed correctly. 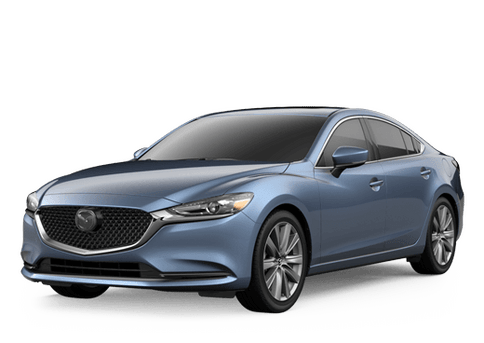 If you have any questions regarding the parts or the services that we can offer to you and your Mazda, then just give us a call, or stop by and see us. We are always eager to help out our customers.